A leader in the West Michigan art scene for the past 30 years, the gallery has achieved several awards and national recognition for exceptional artwork, progressive ideas, and innovative programming. LaFontsee Galleries currently carries over fifty artists, the goal being not only to sell artwork but to facilitate an understanding and appreciation for it as well. 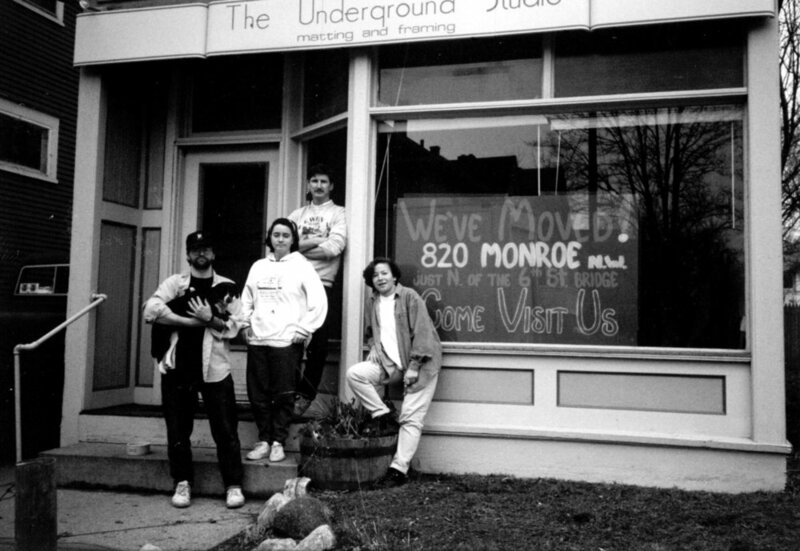 Building on the strength of a solid partnership, Scott and Linda LaFontsee founded the Underground Studio in 1987. Over the years, they established themselves as forerunners of the emerging art culture in West Michigan, expanding their vision in 1994 by developing LaFontsee Galleries. 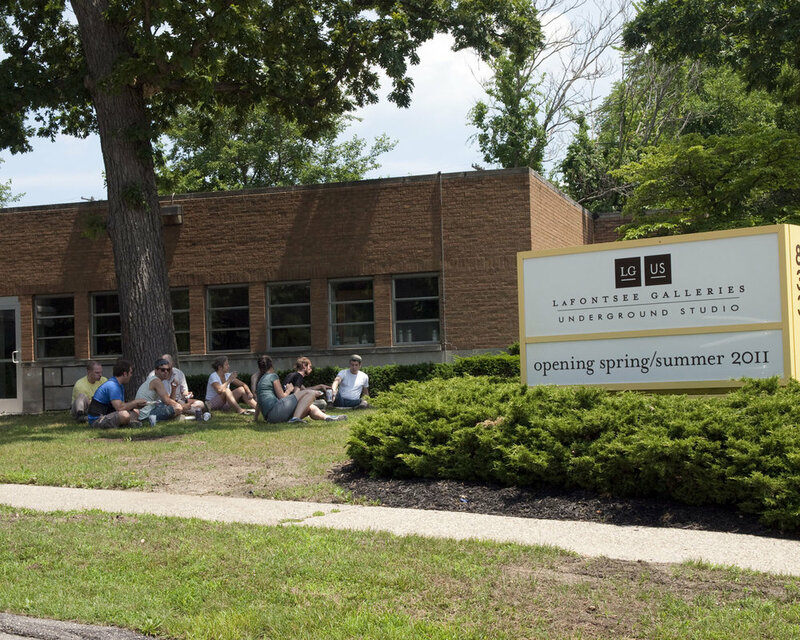 In 2011, LaFontsee Galleries relocated to a larger space in the East Hills gallery district. With a welcoming, open environment, the gallery is devoted to personal service and fine regional, national, and international art with a soul. 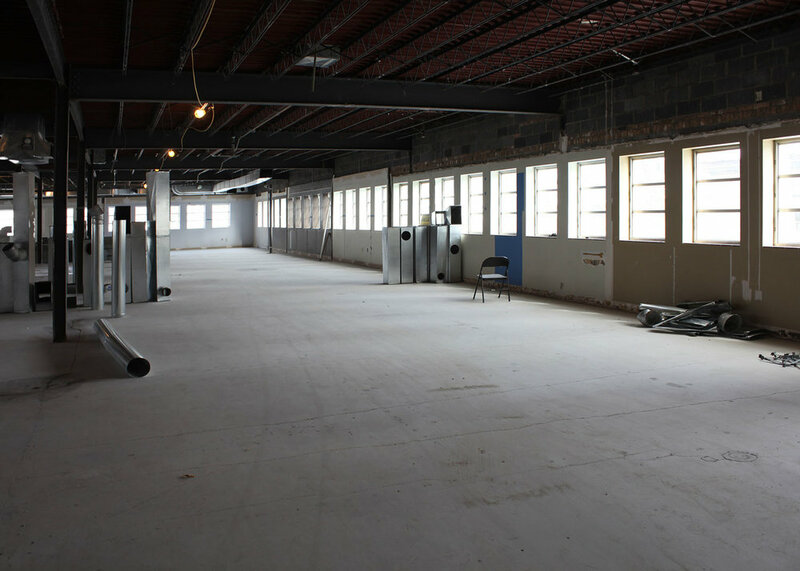 Through a fervent dedication to promoting the arts, the gallery contributes considerable time, energy, and resources to various community events and non-profit organizations including the Grand Rapids Art Museum, Urban Institute for Contemporary Arts, Frey Foundation, Gilda's Club, A.C.T., and God's Kitchen. They have made a palpable impact on both the cultural community and the general public with their benefit art auctions. With an enduring commitment to professional and artistic integrity, LaFontsee Galleries is proud to be a significant provider of art in the Midwest.